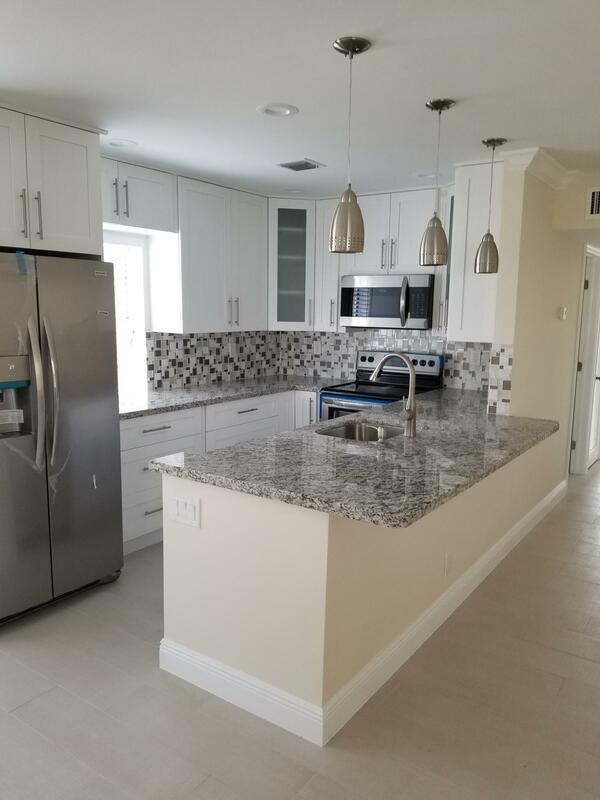 All KINGS POINT BURGUNDY COND homes currently listed for sale in Delray Beach as of 04/21/2019 are shown below. You can change the search criteria at any time by pressing the 'Change Search' button below. "Completely updated two bedroom, two full bath, 2nd floor condo in desirable Kings Point community. 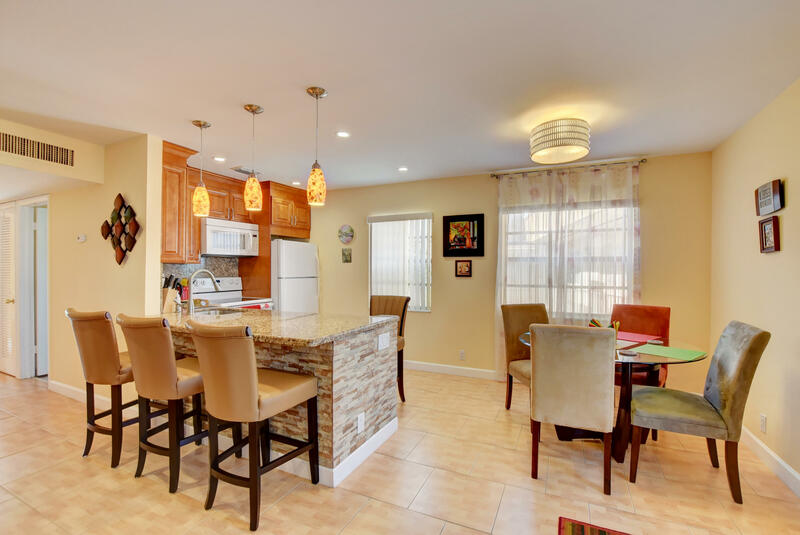 Beautiful open kitchen, white cabinets, granite and stainless steel appliances. Both baths have been redone and both have shower stalls. Tankless water heater, screen patio, accordion shutters on all windows. garden view & full size washer and dryer. Walking distance to the Burgundy pool." "COMPLETE UPDATE 2ND FLOOR W/Lift, BURGUNDY WITH GARDEN VIEW. NEVER LIVED IN POST REMODEL. IMPACT WINDOWS & SLIDING DOOR, QUARTZ, WATERFALL COUNTER, CARRARA MARBLE & S.S. BACKSPLASH. NEW S.S. SAMSUNG APPLIANCES, 24 X 24 TILE THRU OUT, AC NEW 2014, LED LIGHTING. CORDLESS 2' BLINDS, 2 TILED FRAMELESS GLASS DOOR SHOWERS, IN UNIT FULL SIZE WASHER & DRYER & MUCH MORE. ENJOY STATE OF THE ART AQUATIC CENTER, GYM & TENNIS COURTS, GOLF COURSES, THEATER, CINEMA, ON SITE BISTRO, FREE BUS SERVICE ACROSS COMMUNITY & AREA, 10 MINUTES TO DOWNTOWN DELRAY BEACHES & SHOPS. ACROSS FROM DELRAY MEDICAL CENTER ON LINTON MUST SEE!" 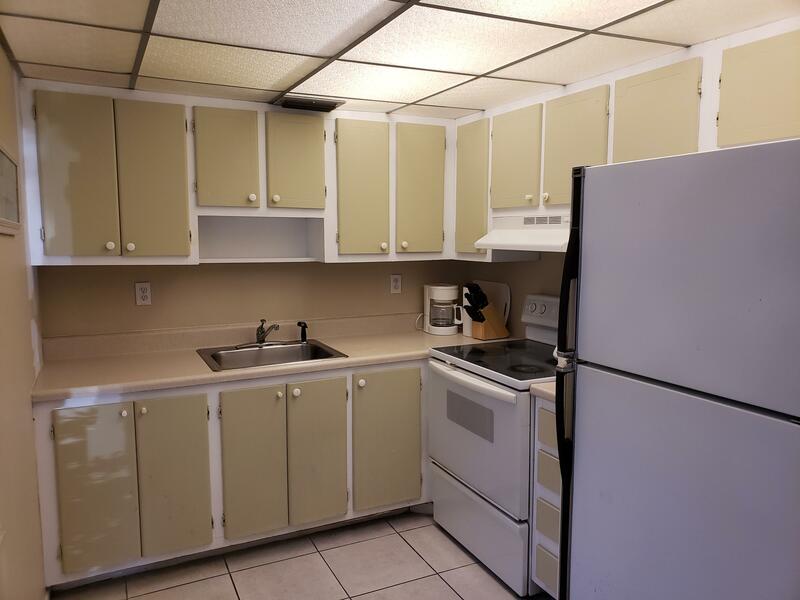 "AMAZING GROUND FLOOR 2/2 UNIT, NO EXPENSE SPARED, COMPLETELY REMODELED! PORCELAIN FLOOR, ALL NEW STAINLESS STEEL APPLIANCES, DESIGNER KITCHEN W/EXTRA CABINET SPACE & SELF CLOSING. CROWN MOLDING, ALL DESIGNER HAND MADE DOORS, 2 MULTI-PRESSURE SHOWER HEADS IN BATHROOM, WATER TANK 2015, A/C 2012, ENCLOSED PATIO W/ACCESS TO MASTER BEDROOM FR PATIO, WASHER/DRYER, LOCATION, LOCATION, LOCATION - CONVENIENTLY LOCATED RIGHT NEAR ENTRANCE OF BUILDING, RIGHT NEXT TO SATELLITE POOL.A MUST SEE!" 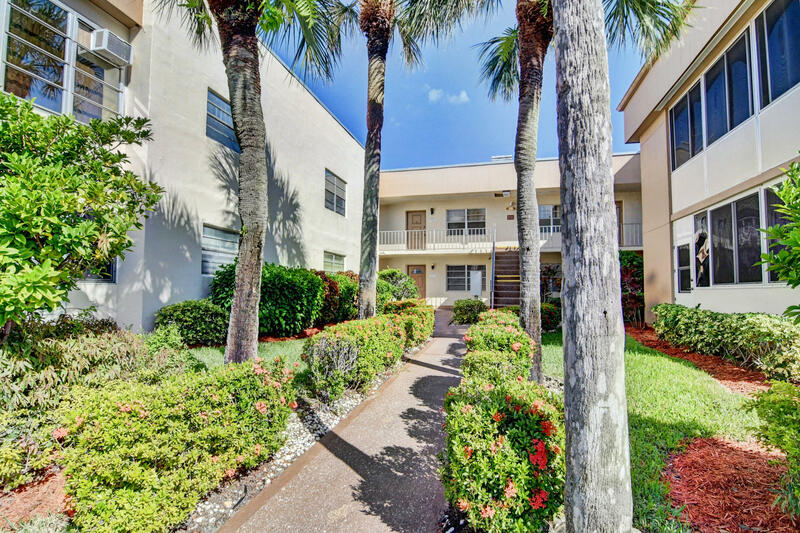 "Completely remodeled two bedroom, two full bath ground floor condo with a modern look. Extended master bath with large 4x8 shower stall. 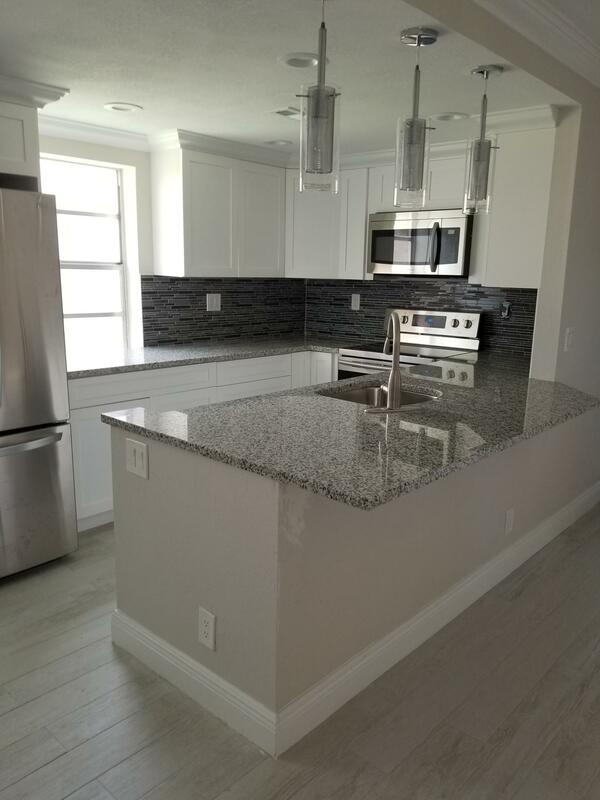 White cabinets, granite tops and stainless appliances. Priced to sell! The final touches will be yours to choose and buy(Mirrors, cabinet knobs and closet interiors). Do not let this one pass you by!!" "Beautifully renovated corner ground floor unit with a garden view. 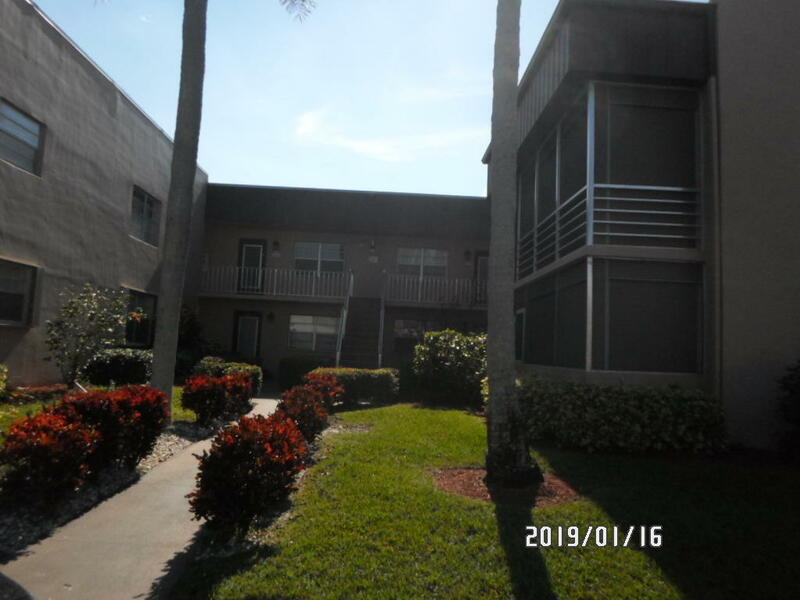 2 bedroom, 2 bath condo, tile floors in the living room, dining room, and kitchen. Crown Molding throughout, renovated kitchen, S/S appliances, 2011 Air Conditioner, 2016 Water Heater. Renovated bathrooms as well as laminate wood floors in both bedrooms with upgraded California Closet built ins. Enclosed Patio/Office. 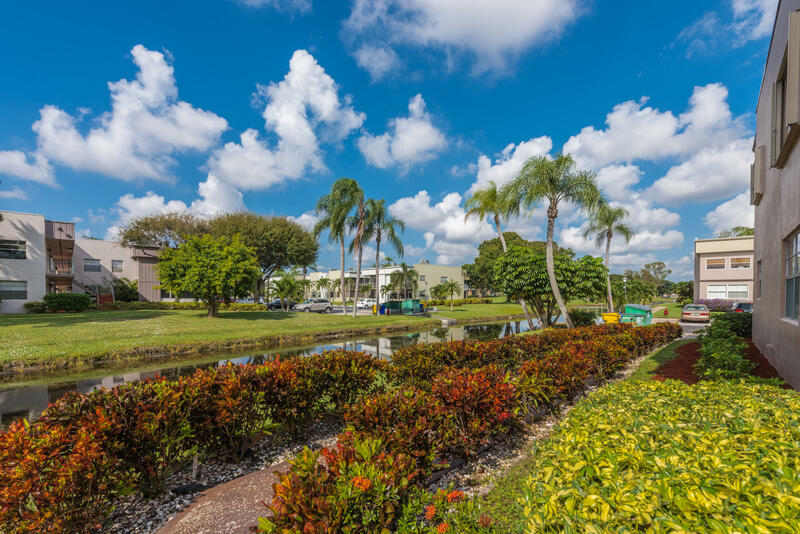 Office Kings Point is one of the finest retirement communities in South Florida with amenities including two 18-hole golf courses designed by world renowned architect Robert Trent Jones, Senior. Other amenities include three clubhouses, Har-Tru Tennis Courts, Pickle ball, Shuffleboard and Bocce Courts. 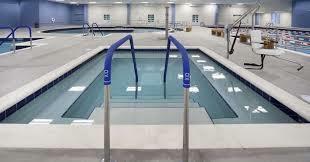 TH new Natatorium located in the Main Clubhouse features a resistance pool, lap pool, exercise pool"
"Well maintained with upgraded kitchen and baths. Granite kitchen counter with open kitchen concept.Great for Entertaining. Lazy V Susan for kitchen cookware storage. Tank-less hot water heater upgrade. Building also located within walking distance to Burgundy pool. Easy access through Sims Road gate. Enjoy South Florida where the sun is always shining and the waves are always constant. Just a short drive to beach. Indoor/Outdoor Swimming Pools, Tennis Courts, Two 18-Hole Golf Courses, & Multi-Million dollar Clubhouse." 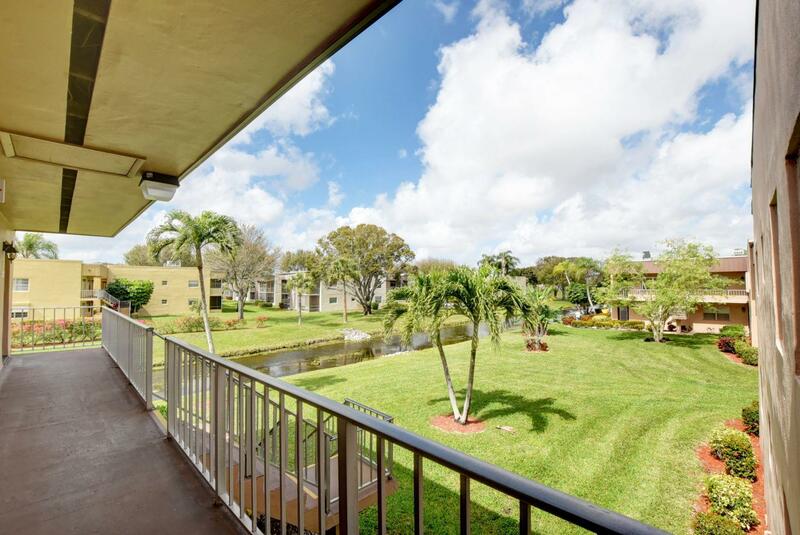 "This stunning 2 bed, 2 bath, first floor corner unit will take your breath away! 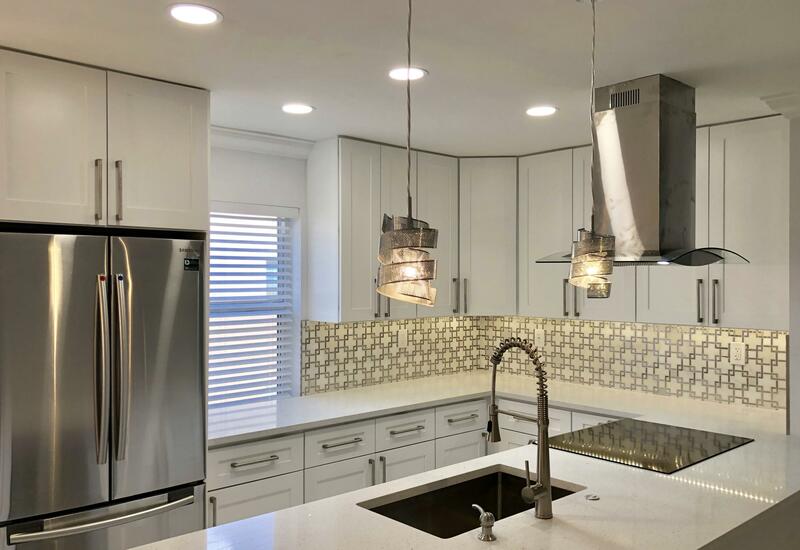 Fully remodeled and featuring high end finishes, you can enjoy a modern and open kitchen with quartz countertops, stainless steel appliances, soft-close wood cabinetry, stylish glass backsplash, modern lighting and more. Both bathrooms have also been fully updated and feature new vanities, shower tiles and glass shower doors. The patio has been fully enclosed and has a/c for all year usage. Additional features include crown moulding, impressive porcelain flooring throughout, and 6 inch baseboards. This home also includes a newer tankless water heater and newer a/c system. This home is set to impress!" 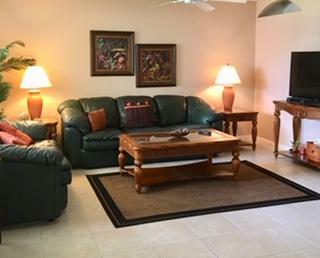 "This 2 bedroom 2 bath condo with enclosed screened porch, has been renovated top to bottom. The brand new appliances just installed, new AC, new high hat lighting in kitchen, bathrooms have been refreshed & updated, all carpet has been replaced with new flooring. The community offers extensive amenities both indoors & out." "Spacious condo, needs some TLC. Show it and bring your offers!! Owner is very motivated to sell!!" 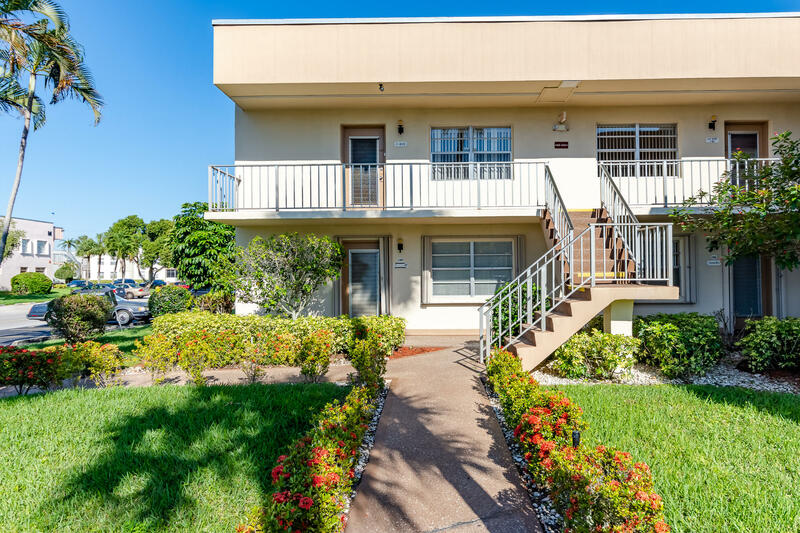 "Own this Beautifully move in renovated and updated 2BR /2 Bath condo in Delray Beach's Kings Point Golf Course and Resort Community. Renovations included updated kitchen, bathrooms, brand new Air Conditioning, new baseboard, hardwood floors, doors, ceilings, and fresh walls and paint. Down payment assistance available by Owner. Other Owner incentives." "WOW! Desirable 1st floor unit in Burgundy section of Kings Point. 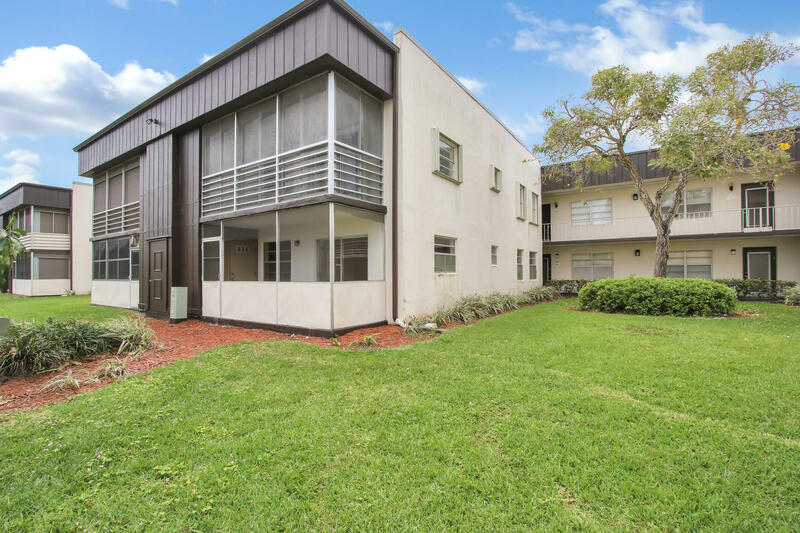 This 2/2 is a true corner unit located on a quiet, less traveled dead end street. This home tiled throughout and freshly painted. Kitchen remodeled in 2017 with new Shaker cabinets and Granite counter tops. Drop ceilings redone in kitchen and both bathrooms. Washer and dryer both in great condition. Master bedrooms has a large walk in closet and great views. The patio is fully tiled and screened in. All furniture is negotiable. HOA includes cable, security gate and roving patrol. TWO on-site restaurants, pool, bbq/picnic area, 3 tennis courts, state of the art clubhouse, fitness center and TWO 18 hole Golf courses. Social Events include shows, clubs, cards, table tennis, billiards and a sewing room. This unit won't last!" "VERY NICE UNIT & CLEAN APT. 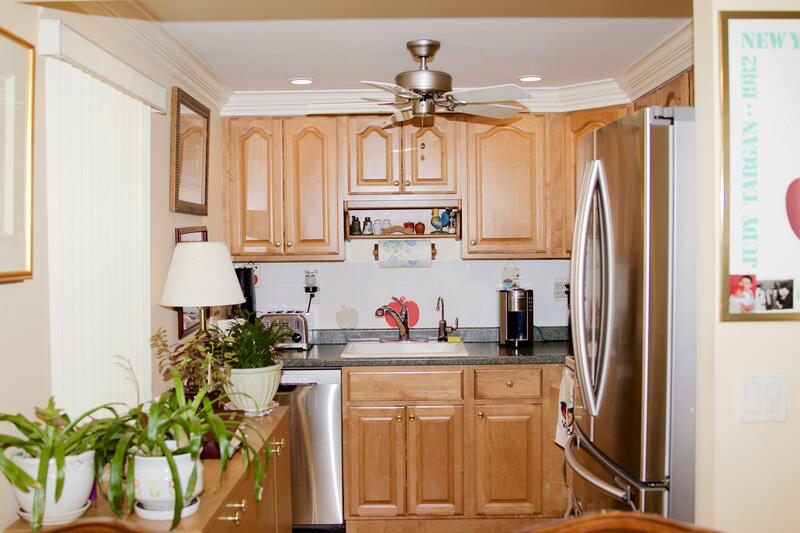 KITCHEN HAS A NEWER REFRIGERATOR AND CERAMIC TOP STOVE. PATIO IS ENCLOSED & AIR CONDITIONED WITH VIEW OF THE CANAL"
"Two bedroom, two full bath, 2nd floor condo in desirable Kings Point community. Light and bright with impact windows. Tile floors throughout clean and neat. Side screen patio with garden view and full size washer & dryer." 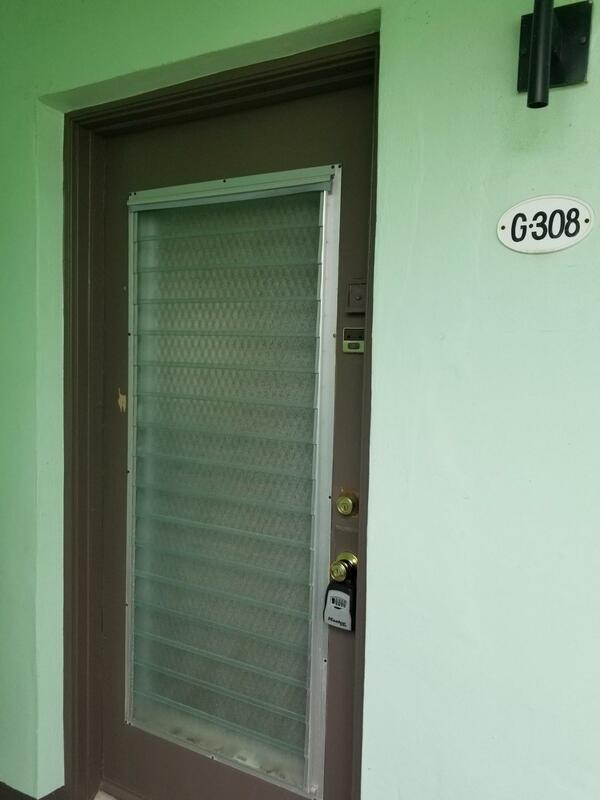 "great turn key extremely clean unit, great location with large back yard and no buildings to look at. Also, very close to Simms road entrance.Walk to Burgundy pool, less than block away.2 bedroom concrete just reduced to under $75k for quick sale"
"TURNKEY !!! LARGE 1 BEDROOM, 1 1/2 BATHS WITH A GARDEN VIEW. 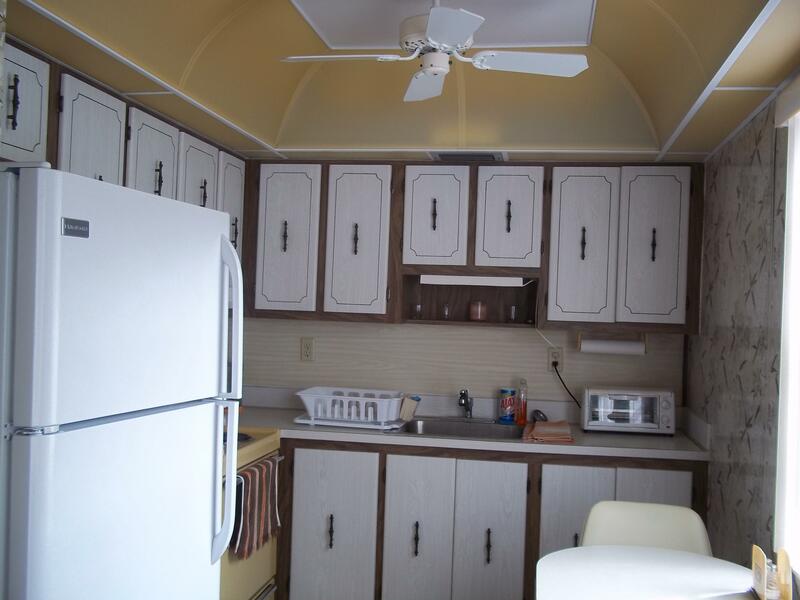 WASHER/ DRYER, VERY WELL MAINTAINED UNIT, LOW HOA - KINGS POINT IS A VERY ACTIVE 55+ RESORT STYLE COMMUNITY. 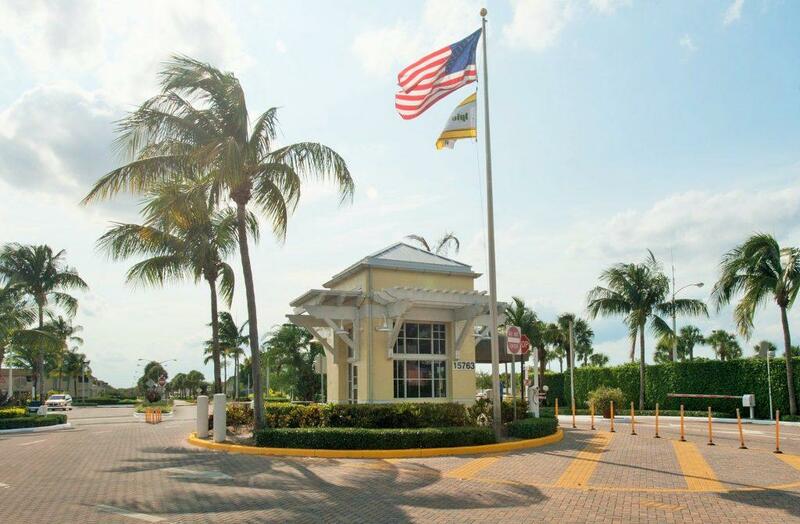 CLUBHOUSE WITH FITNESS CENTER, 1200+ SEAT THEATRE FEATURES LIVE PERFORMANCES, OUTDOOR & INDOOR POOLS, TENNIS COURTS, 18 HOLE, PAR 3 GOLF COURSE, CLUBS GALORE, COURTESY BUSES, RESTAURANT ON PREMISES, LOCATED MINUTES FROM DOWNTOWN DELRAY, BEAUTIFUL BEACHES AND MORE." "Nice clean furnished unit. Near Burgundy Pool. Enjoy very active gated community. Bus Service." "Kings Point 2nd floor unit, very bright. Ready for your personal touches. Close to the pool. shopping and best restaurants in town. Clubhouse includes indoor and outdoor pools, grand theater, cafeteria, salon, gym, library, card rooms and many more activities. Bring your offers."